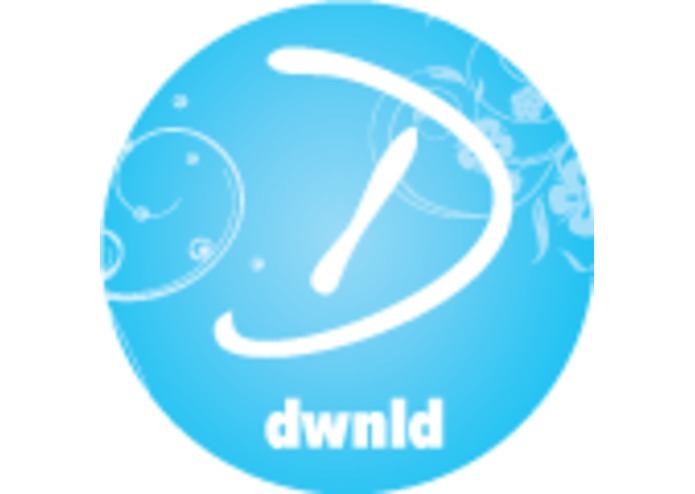 Dwnld is an app that allows users to choose their favorite content (music, articles, videos) and have it downloaded instantly to their phone. Hooked up to a SmartThing sensor, when you wake up in the morning it will automatically download the things you like for offline viewing that day. Delete or keep the day's selections with one touch and depending on what you consume and for how long, Dwnld learns what you like and downloads more enjoyable content to you.